Blog: Congratulations - successful sale! 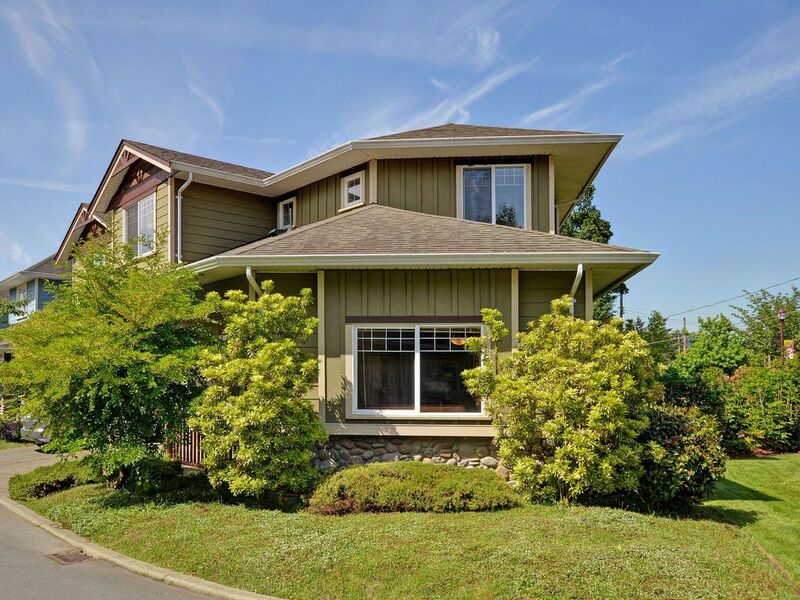 Congratulations to our very happy clients on their successful sale of this lovely townhouse on the Westshore. We wish the new owners every happiness in their new home.